Mother’s Day has been and gone and the flowers that looked glorious on Sunday have now probably seen better days. Rather than let them wilt and be thrown away, incorporate them into some of these fun activities and bring colour and fragrance into your child’s play. 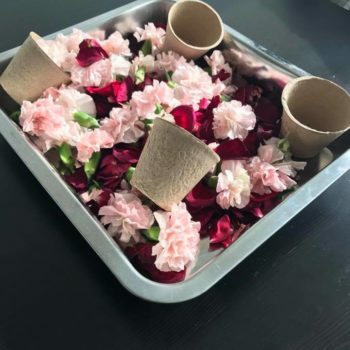 Pour the petals onto a baking tray then give your kids water and some picnic utensils. 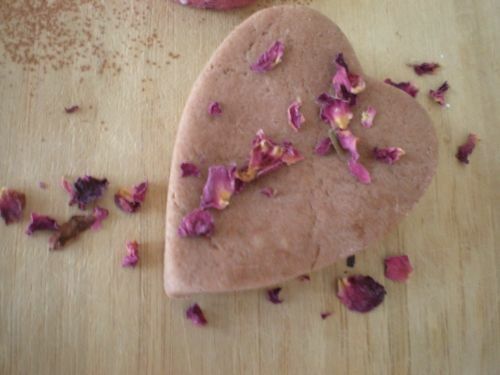 They will be able to crush, stack and tear the petals into pretend food and add water to make tea. You could give them a rolling pin, spoons, a toy teapot, anything you like! 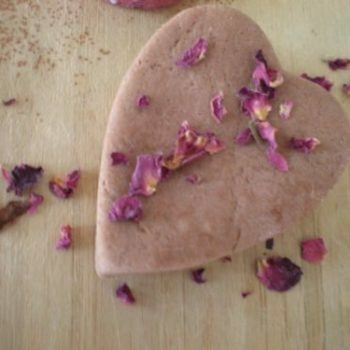 Pour the petals, one cup of dry rice, one tablespoon of vinegar, food colouring and a few drops of vanilla (or essence of your choice) into a sandwich bag. 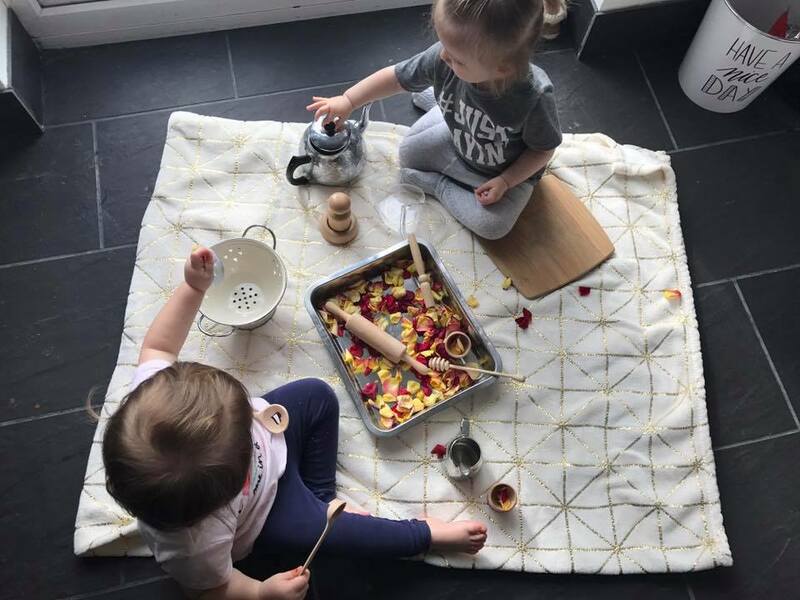 Shake and mix, then pour out onto a baking tray and leave for an hour to dry. 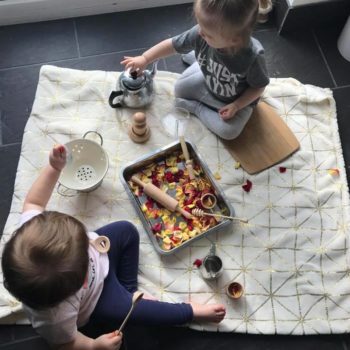 Add utensils such as measuring cups and spoons and let the little ones pour and measure. 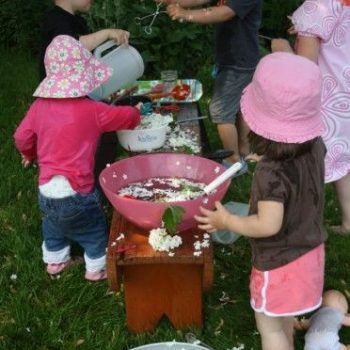 Collect the flowers, stalks, leaves and petals in a bag, go outside and let the children toss them into the air. So much fun! 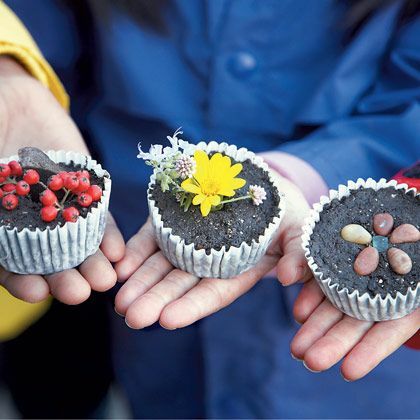 You could either kneed the flowers into the dough to add colour, texture and scent, or offer petals to the children for them to incorporate into their designs. They could make fairies, trees, anything they like. An oldie but goodie. 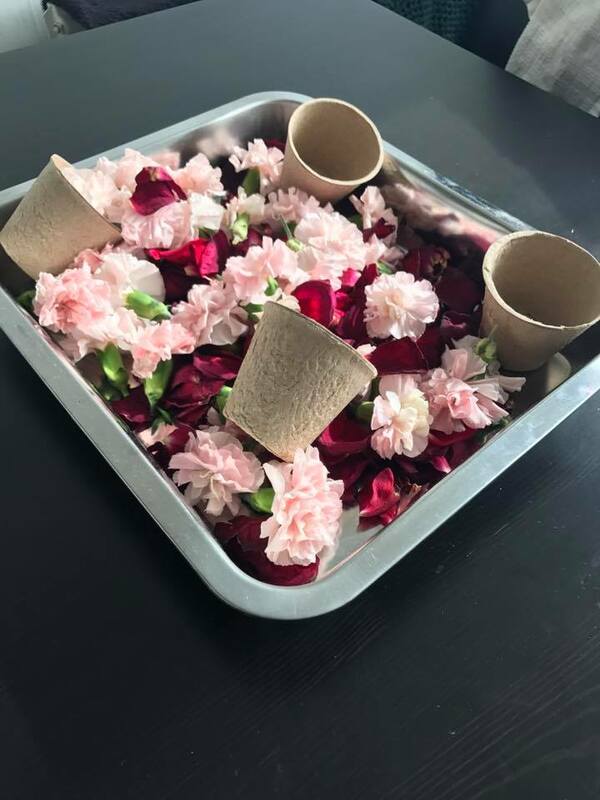 Provide a bowl or jar of cold water and let them mix up different flowers to create unique fragrances. Remind you of your own childhood? 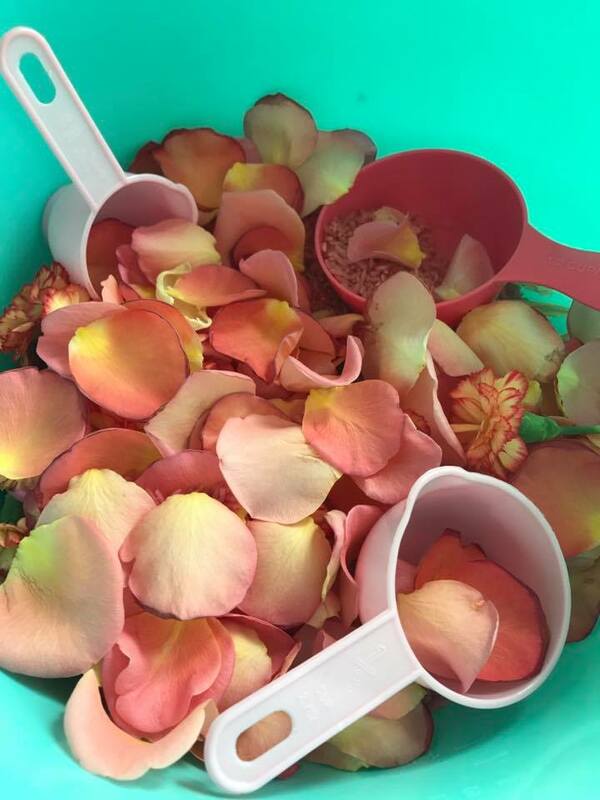 Add a few drops of scented oils to the petals then dry them out to make potpourri. You could also add them to a melted candle before it sets. 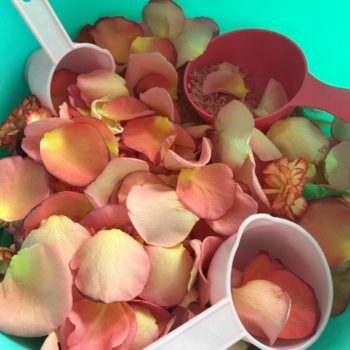 Larger petals would be great for children to practice their cutting skills, then they can make all kinds of designs to glue and stick. 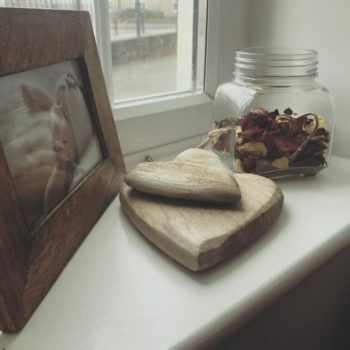 They could make a picture frame out of twigs to keep the beauty around for longer. 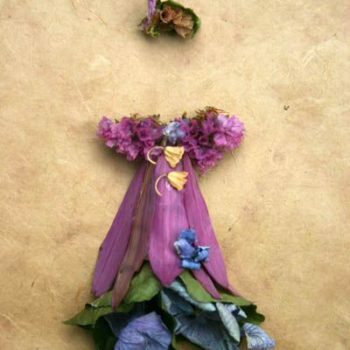 We love the idea of older children being able to sew fairy clothes from flower petals. 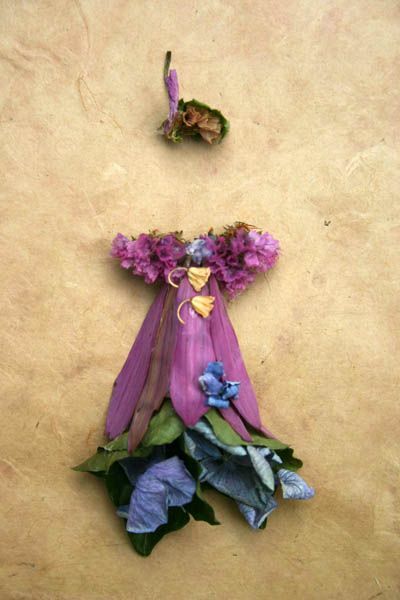 Larger petals, such as tulips, would be perfect for this. 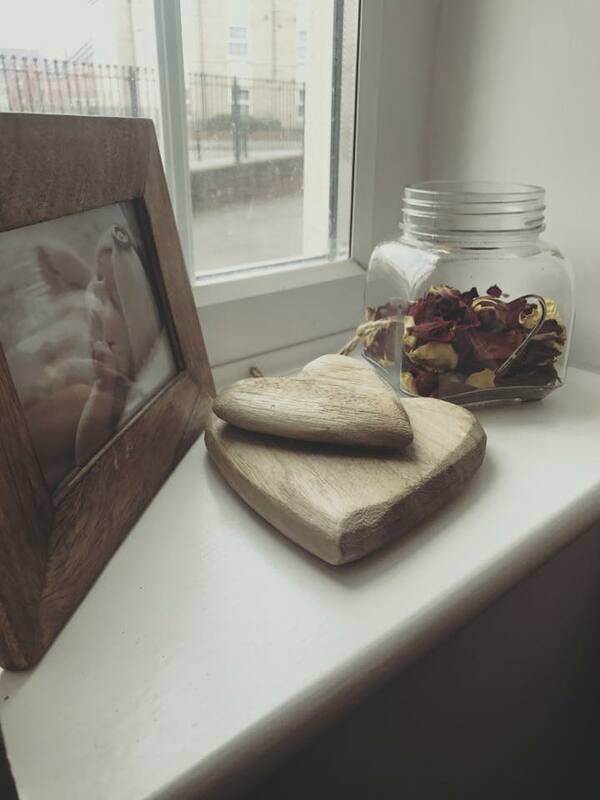 My little girl would absolutely love laying them by trees or toadstools on a family walk, hoping that the fairies would collect them at night. The perfect ingredient to swirl into the mud or use to decorate their pies! 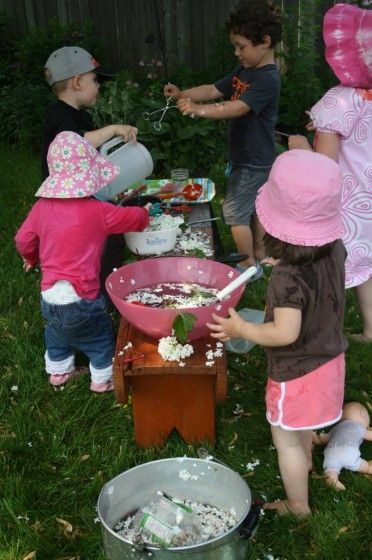 You could also make flower soup, just add water and pans. 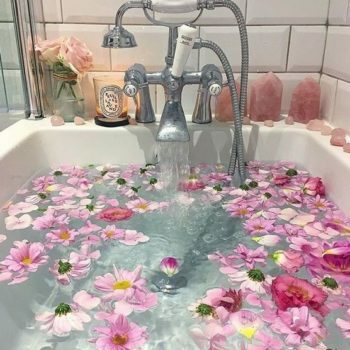 This one doesn’t have to be for the children – just think how lovely a warm bath filled with flower petals and a glass of wine on the side would be! Simply throw a few handfuls of petals into the tub, soak and enjoy! *Ideas and pictures by Rachael Stone. Additional pictures from Pinterest.